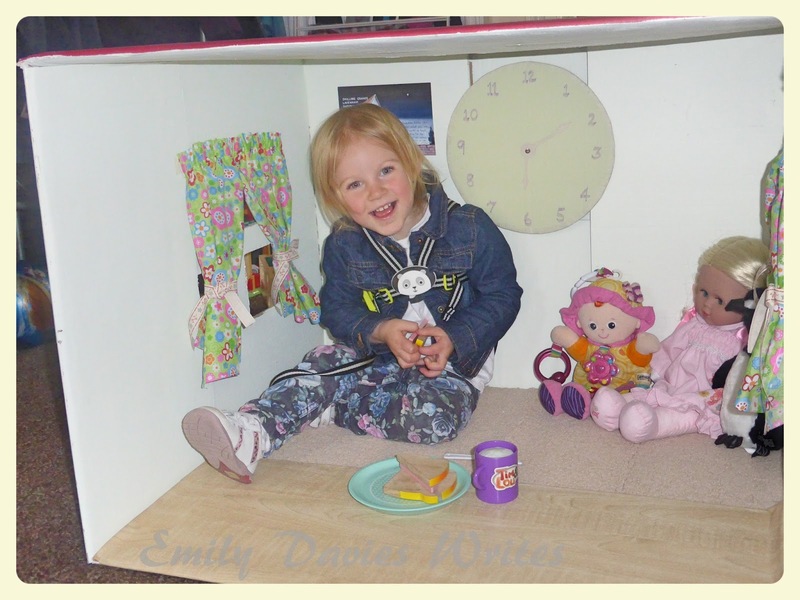 I loved taking part in But Why Mummy Why's #littleloves linky a couple of weeks ago, I sat down this morning to write mine and found that she was on holiday! What to do? Thankfully I found out that it's being hosted over at Potty Mouthed Mummy this week - phew! I still would have written it, but the fun is linking up and meeting some other lovely blogs so I'm glad I worked it all out! You might have seen that I've been enthusiastically raving about Secrets of the River on twitter. You can read an interview with the author and fellow blogger, Jess McGlynn here. Anyway, this week I really got into it. I'll do a full review later on, but we're basically following the story of Isabelle who has experienced some tragedy and is running away from a terrible, terrible secret. She finds herself in a small French village where it seems everyone is attempting to hide a secret of their own. It's an easy read (though, I'm sure it wasn't an easy write!) which is fast paced and there's enough suspense, intrigue and romance to keep you turning the pages. I'm so impressed with Jess for writing it as I'm sure it's something I could never do! You can download it to your Kindle for £1.99 on amazon. 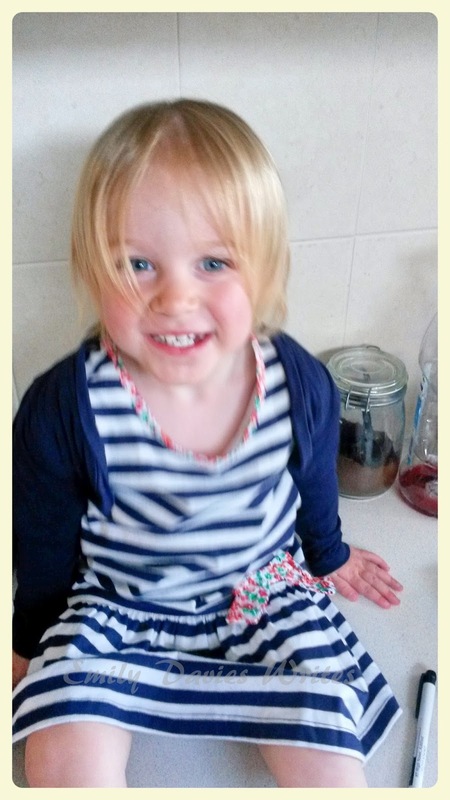 We've not had much time for watching things this week as we have been doing things instead! BUT I have been watching my daughter grow up at an incredible rate! We've started our potty training journey, she's been talking in sentences, learning new words, trying new things and drinking from a cup. I can't get over what a difference a few days can make in her little life, I'm sure I will never stop marvelling at these small milestones and how fast time slips away when we're not looking. She's growing up to be an incredible little human being and she makes us proud every day. We're not the height of fashion in this house, but I can say we've worn ourselves out! We spent a lot of time in the garden which is very slowly taking shape, we've seen Nana lots and we spent the day with friends yesterday. And it's not letting up either - we're seeing friends tonight, I'm off to London tomorrow for a youth and kids workers conference and then seeing family on Sunday... and then the madness starts again! 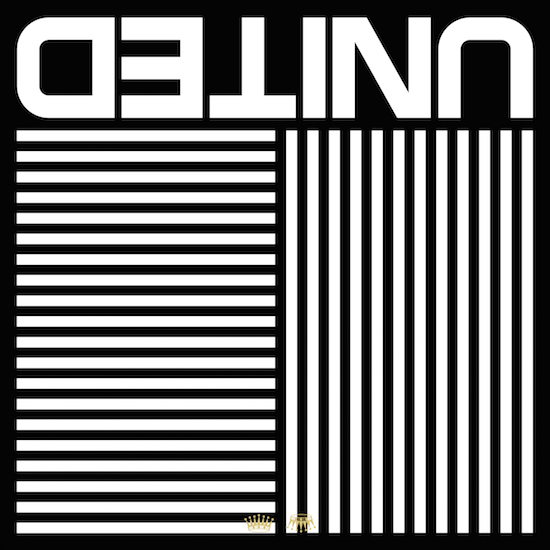 This week I've been listening to the new Hillsong United album, Empires. Having grown up with their music every year, it's always good to hear the new release. It then sends me down a road of reminiscence as I go back through their back catalogue and listen to all the songs that have defined my life thus far! 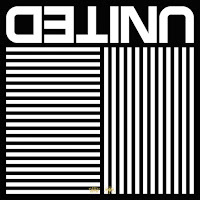 Empires is studio recorded so different to their live worship stuff, but I'm sure it will become a soundtrack for our year in many ways! You can listen to it on Spotify here. I can't take credit for making this myself, but you might have seen this post about what my mum made with a cardboard box for Ruby. It's a play house. Mum has since achieved legendary status on the internet because of her creative endeavours - maybe I can make her into a YouTube star or something?! Lastly, it is now the 29th May, just two days left of the Blog Every Day in May Challenge. I can't believe how quickly it's gone, I can't believe that I made it to the end, missing just four days in total (finger's crossed, we're not quite there yet!). For me, personally, it's been an amazing experience even if you've found my posts boring as hell! The more I write, the more I want to write and this 'all or nothing' kind of spirit is soooooo me it's not even funny. I'll be writing a post next week about what I learnt from it and what the blog is going to look like from here on (hint. It probably won't involve daily posts!) but as a kick up the backside and a way of finding my passion again it has served a great purpose! How cute is that cardboard box house?! So sweet! Friend recommended the Empires album this week... Need to go take a look! So looking forward to checking out Jess' book... Just finishing my current one first! Oh I know what it's like to have a zillion books on the go! Definitely an excuse to read quicker though! Taya's voice is amazing, it's really lovely to see young singers and leaders growing up through the ranks and improving all the time. I'm glad you liked it too! No problem, Jess, wouldn't do it if I wasn't enjoying it! Glad you're enjoying Empires! Thank you, she's a doll most of the time! She's struggled a bit the last few days with the potty as she's been a bit poorly so I've a feeling we might be starting again but good to know she can pick it up quickly! Hope to get it done soon!